​It’s fun for golfers of all ages and abilities, so bring your friends and family! Vendors are expected to bring clubs especially for women and lefties to test so there is something for everyone! Presented by Carlsbad Golf Center, voted San Diego's Best Golf Shop 2014 and a Golf World USA Best 100 Pro Shop every year since 2007, a Golf Digest America's Best 100 Clubfitter 2011-17, and a Golf Range Best 100 Range every year since 2003! 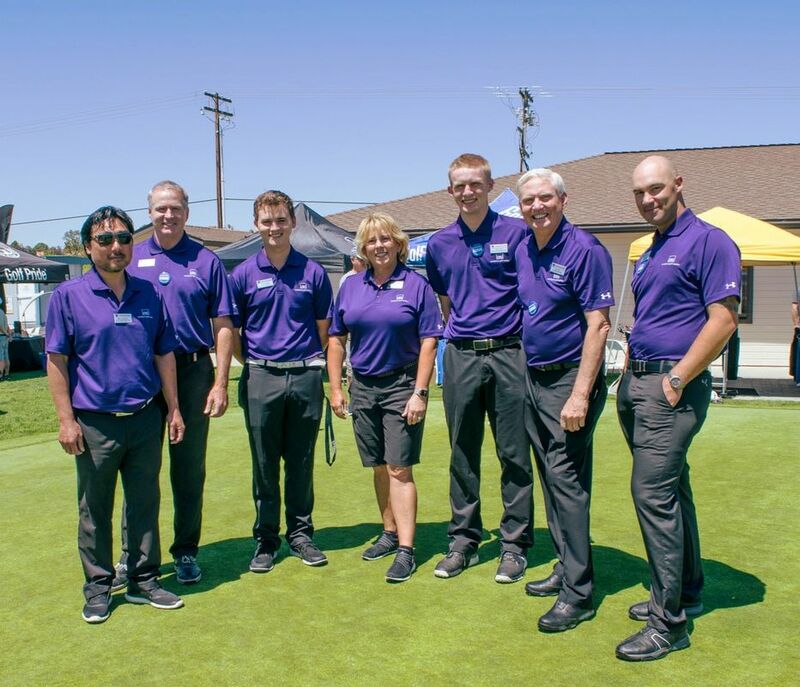 Test all the hottest new equipment on our 300+ yard range and real-grass putting green, plus get info about gear, courses, groups and services for your golf lifestyle. Plus, trade-in your used clubs to save on new ones -- stop by the special trade-in table outside the pro shop. Manufacturer representatives and CGC Staff Professionals are available to answer your questions and help you find the best gear for your unique, personal game. Playing with the correct clubs and taking advantage of new technology can help you hit the ball farther, straighter and more consistently. Please note that the south end of the driving range will be open before, during and after this event. However, parking is limited and you may have to walk quite a ways. All information about this event subject to change without notice. Patrons please note: in attending the event, you give permission for photographic or video images of you to be taken and used by Carlsbad Golf Center on this website and for other promotional purposes. See photo gallery page for sample photos. If you have questions regarding this policy, please email CGC Owner. for ANY of these brands.